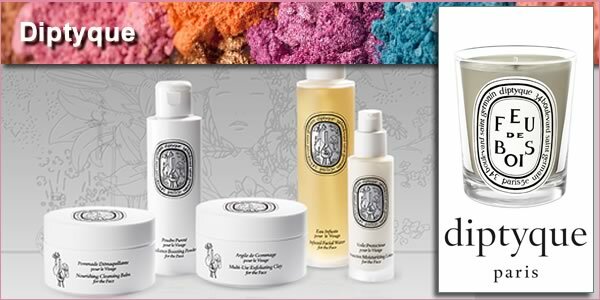 It's time to slough off winter skin, renew our faces, bodies and souls (and soles) with a stop at our favorite beauty stores and departments. 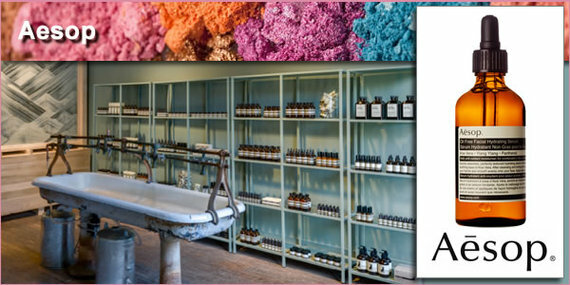 Here are some of my favorite places to treat myself! 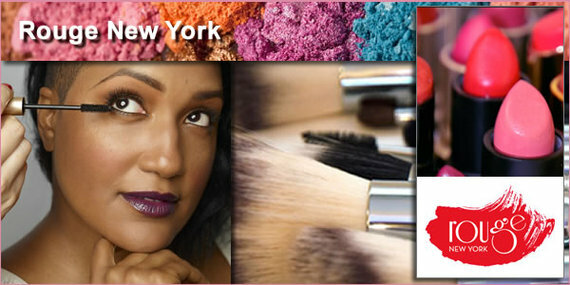 A company that understands that cosmetics should be fun, yet still offers great colors and terrific skin care. 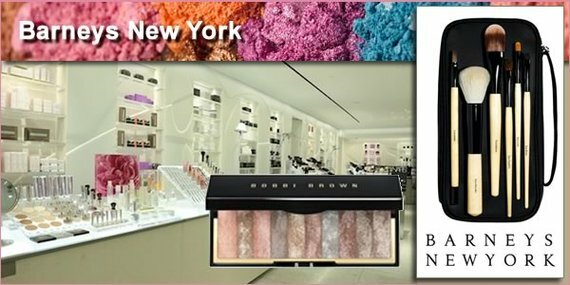 With all due respect to every other cosmetic line in the history of the world, your beauty bag is not complete without a Nars palette, particularly the one dubbed New York! This salon service couldn't be more local, founded by Law & Order SVU makeup department chief Rebecca Perkins and star Stephanie March. 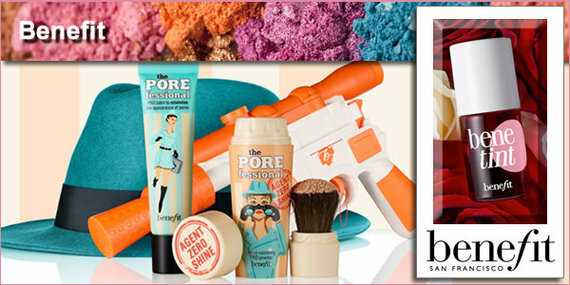 Now anyone can have a makeup artist of her very own! Another example of the professional made available to all, these cosmetics and accessories are just a part of what the company does. 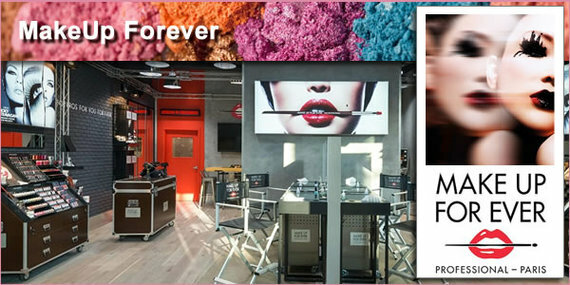 It's also a teaching studio and creative resource for makeup artists around the world. 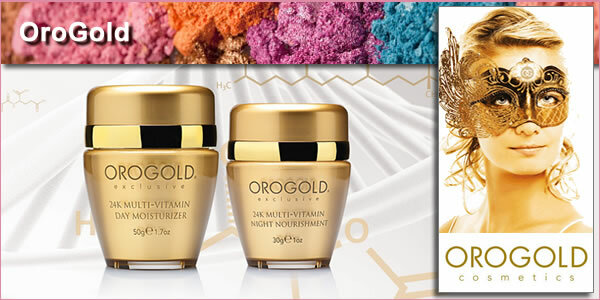 Skincare with some of the world's most precious and efficacious ingredients including 24K gold and caviar. 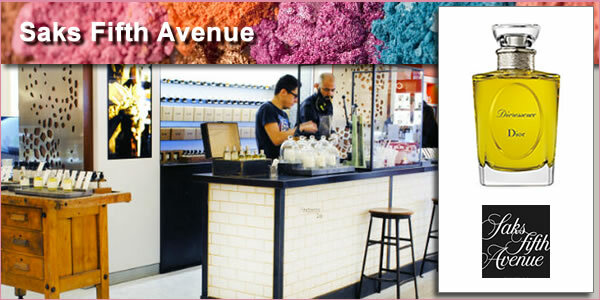 Beloved by celebrities and now at long last with its own boutique in New York! This Australian company has taken the city by storm with its plant- and lab-based ingredients focused on taking healthy care of your skin, hair and body. Want to evoke Hudson Yards one day, Central Park the next? 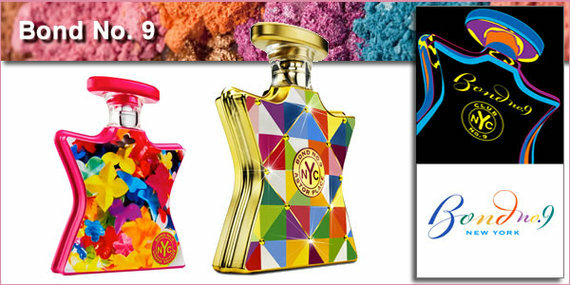 This parfumerie creates scents inspired by and named for the city's great neighborhoods and landmarks. Originally known for is exceptional home fragrances and candles that remain the go-to gift for hostesses, then for perfumes, Diptyque now offers face and body care that smells equally divine. Recently revamped and relocated, Barneys' beauty department carries legendary brands (Bobbi Brown), and a number of legends to be such as Jin Soon and Claudio Riaz. 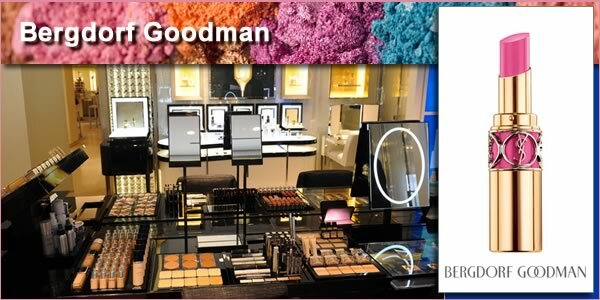 One of the best beauty departments in the world, with extraordinary service, the greatest luxury brands, and a salon feel that exudes luxury. Just browsing is a pampering experience. Check out the recently redesigned scents area, with a Fragrance Bar that allows the shoppers to play, mix and match with more freedom than ever before. Then stay for the boutiques with offerings from Hermes and more.